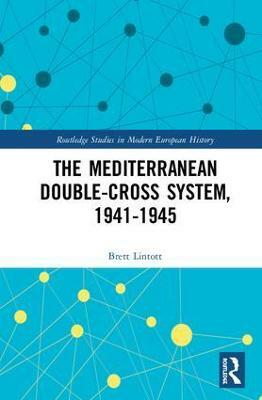 This book describes and analyzes the history of the Mediterranean "Double-Cross System" of the Second World War, an intelligence operation run primarily by British officers which turned captured German spies into double agents. Through a complex system of coordination, they were utilized from 1941 to the end of the war in 1945 to secure Allied territory through security and counter-intelligence operations, and also to deceive the German military by passing false information about Allied military planning and operations. The primary questions addressed by the book are: how did the double-cross-system come into existence; what effects did it have on the intelligence war and the broader military conflict; and why did it have those effects? The book contains chapters assessing how the system came into being and how it was organized, and also chapters which analyze its performance in security and counter-intelligence operations, and in deception.